Many of you usually write me asking for some “local” suggestions and advice. Even if I’m always very happy to answer you every time it had happened I felt that I could do more in order to make you experience my city in the most authentic way. 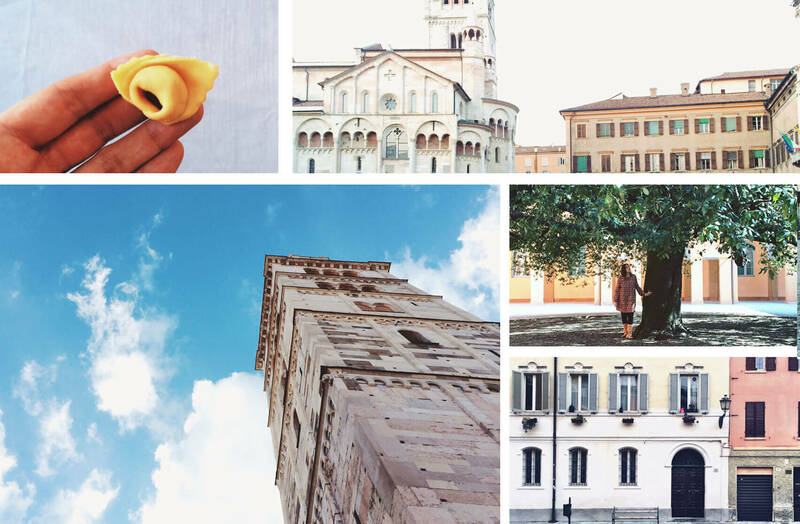 For this reason that I decide to launch the project of My Modena Diary’s Experiences: selective and esclusive experiences to enjoy Modena in the most genuine way. 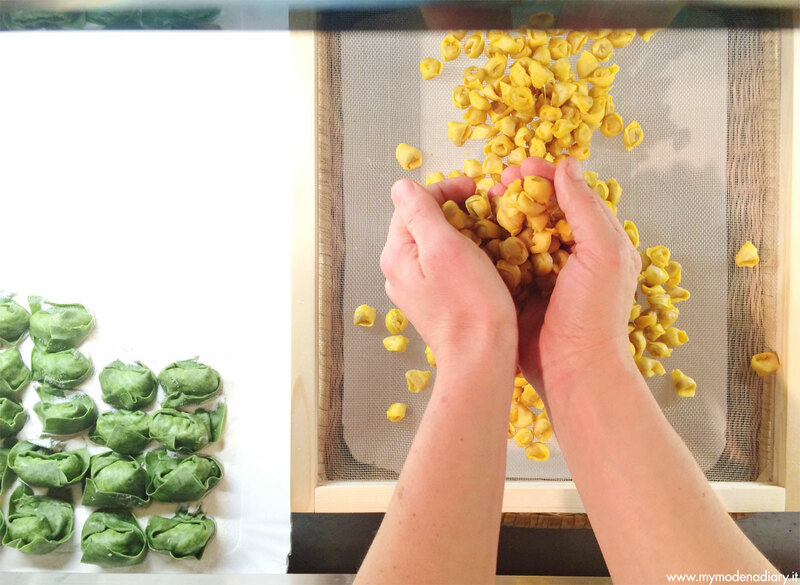 Do you want to live an authentic Pasta Experience in Modena? 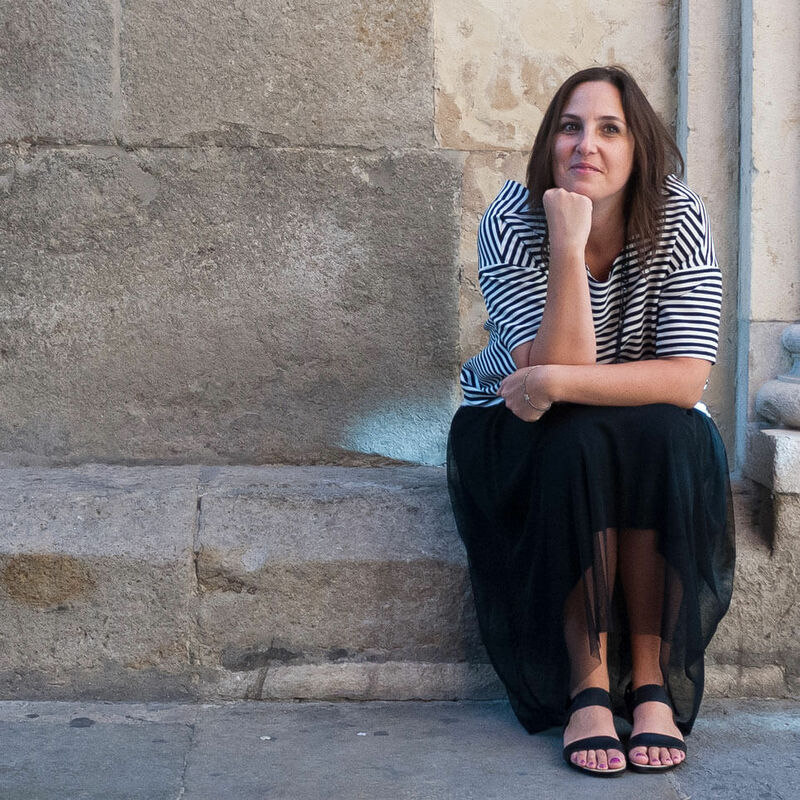 Do you want to discover my city accompanied by a local person and a professional guide? Well, I have the right experience for you! 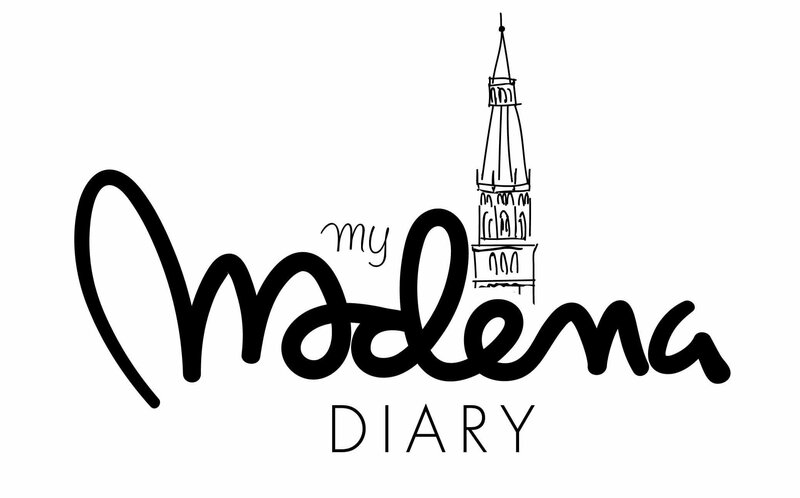 My Modena Diary’s Experiences are a series of selected experiences, tested and proposed to those people who want to experience the places they visit in the most authentic and genuine way. 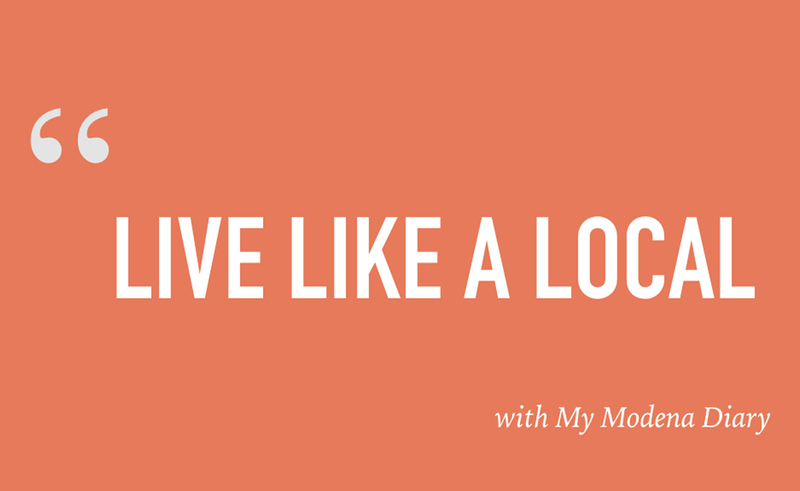 Modena is my city, the place where I was born and that I tell you about on my blog. I would like that you come to know and observe my city with the eyes of who lives it every day. My goal is to make you have exciting true experiences. 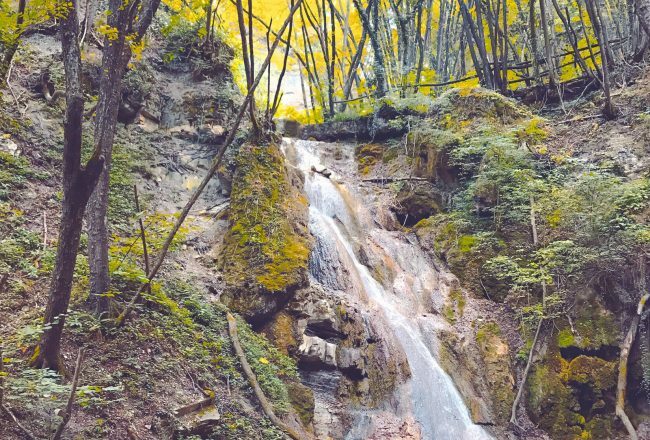 For this reason I’ve chosen some itineraries, places and people that I believe are able, together with me, to bring you into this magic journey of discovery. 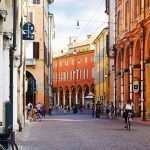 This experience is thought for those people who want to know Modena’s beauties and to dive into its culture, especially in the gastronomic ones. 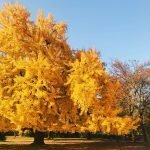 I’ll bring you to discover many things about my city! 🙂 Let me show you my program! 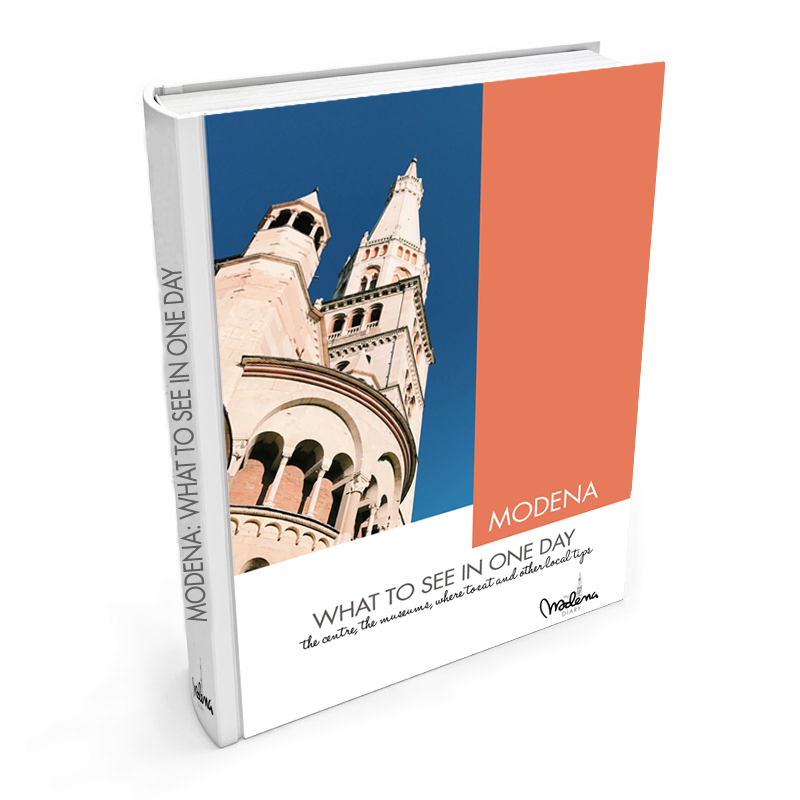 First of all... let me bring you around the center of Modena to discover its beauty! Me and Luca Verrini, one of the tour guides I have chosen for my experiences, will accompany you to visit the center. 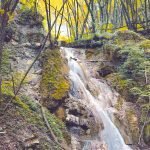 I met Luca by chance on the web: Luca is passionate about the cultural heritage and about our territory, so much that his passion has became a profession. I was immediately struck by his dynamism and his desire to do, for this reason I said to myself ... why not collaborate? 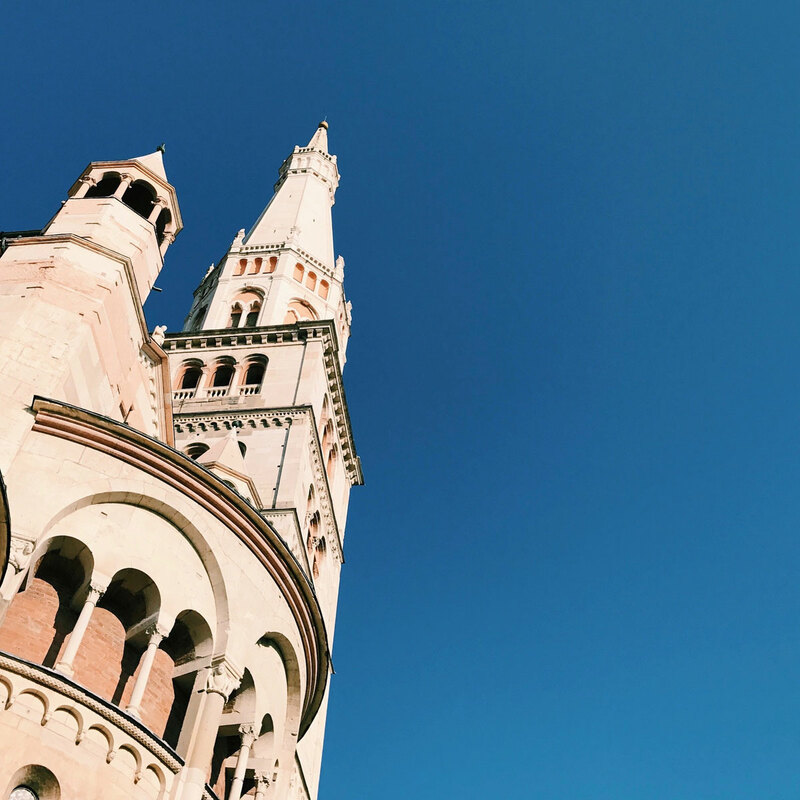 Together we will take you to discover the major attractions of Modena starting from Piazza Grande, Modena Cathedral and Ghirlandina tower, declared World Heritage Site by UNESCO in 1997, but not only... we will tell you everything about our city: ready for all your questions? Then... it comes your unique and exclusive Pasta Experience! It doesn’t matter if you are a chef or a foodie: I'm sure that "put your hands in the dough" in the typical Pasta Shop of Luca Dall’Olio will be an experience that you will remember for long! About Luca and his “Tortellini Boutique" I already talked here on my blog. 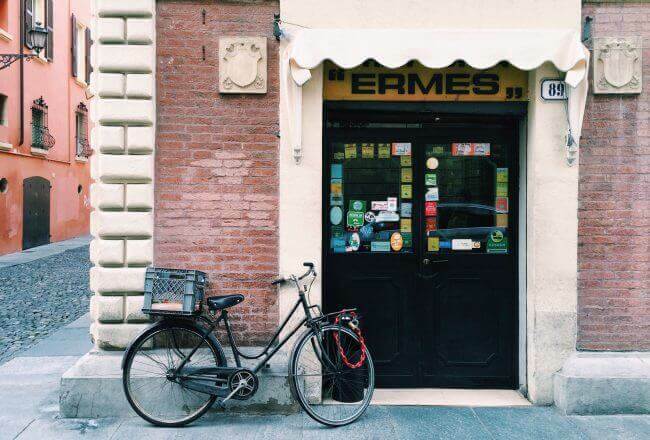 Since then this place so familiar and typical has made a long way... it was chosen as the set for the famous "Master of None", a successful series on Netflix that recently won the Golden Globe. Here Aziz, the protagonist, has learned how to make tortellini and since then the press from all over the world has talked about this place. Once prepared, you can also have the possibility to have your unforgettable three-course dinner this historical shop of fresh pasta. 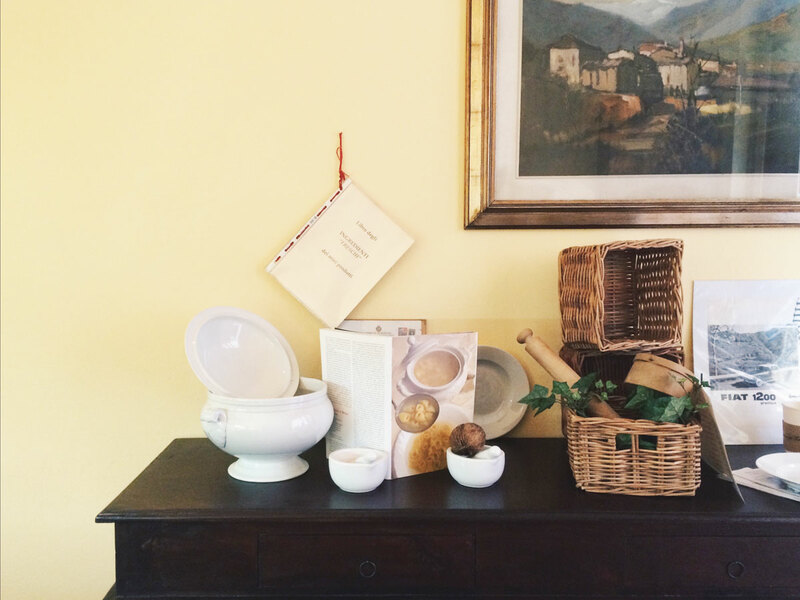 It will be a cozy and intimate experience that will make live you as am authentic Modenese! 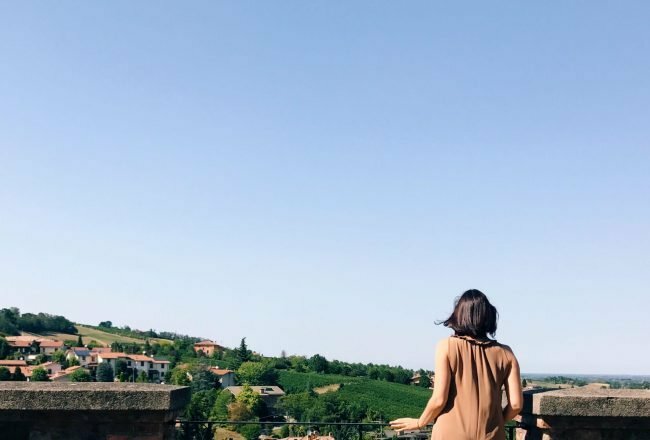 [1,5 hours of Guided City Tour + 2 hours of Pasta Experience + 2 hours of a three-course dinner with pasta and local products]. Costs: 289 euro for person (VAT included) - for 2 people (see all sales & cancellations policies in the presentation). 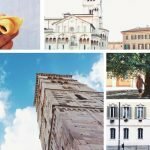 Pasta Experience in Modena & City Tour? 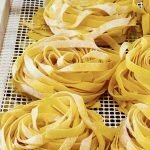 Do you need more details or do you want to book this beautiful Pasta Experience in Modena & CityTour?